Start from scratch – build your eco-friendly home from the ground up with these eco-friendly building materials. Before you start a-building, what does eco-friendly mean when it comes to building materials? It’s an umbrella term that can refer to the use of recycled or natural, renewable materials that don’t deplete the earth’s resources. It also includes materials that do not consume much embodied energy; embodied energy is the amount of energy used to mine, process, manufacture, and deliver resources, so maybe opt out of the sequoia coffee table. 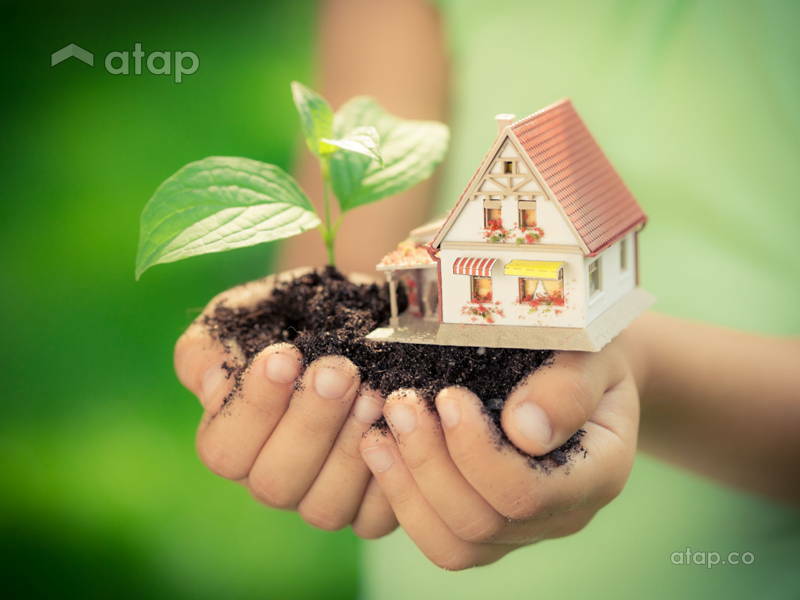 Eco-friendly materials can also reduce energy consumption by minimising the amount of energy that is consumed for lighting, cooling, or heating. They’re also good for you! Some conventional building materials are bad for your health as they contain chemical pollutants like formaldehyde and Volatile organic compounds (VOCs), or are susceptible to mould and dust mites; eco-friendly materials are non-toxic and breathable. Here are some of our favourite picks. Linoleum flooring requires a little more cost and care during installation compared to vinyl tiles, but to its credit, it’s made from raw materials like wood and cork flours, tree resin, and linseed oil which don’t produce VOCs like vinyl tiles do. How to use: Flooring, of course. Bio glass is basically recycled glass; 100% post-consumer recycled glass with no colourants or additives. It’s got a gorgeous, marble-like finish that looks great on countertops, backsplash tiles, and even partition walls. 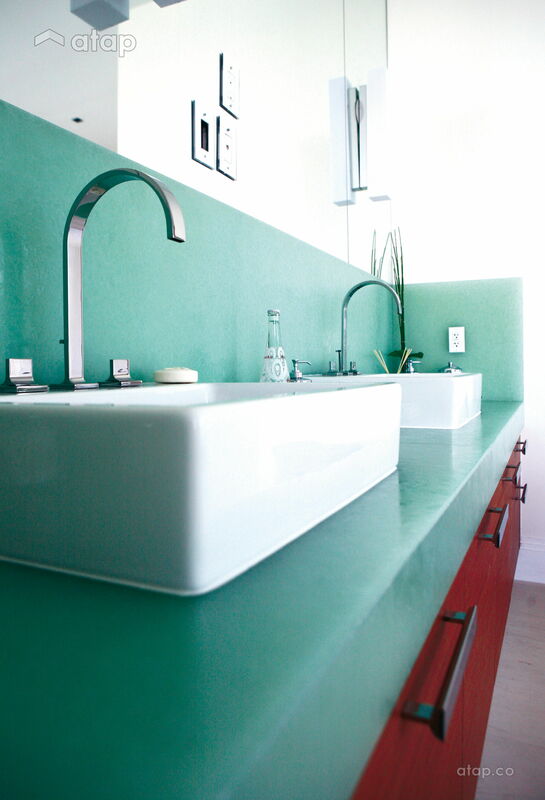 How to use: Match your kitchen counter with your backsplash and sink. 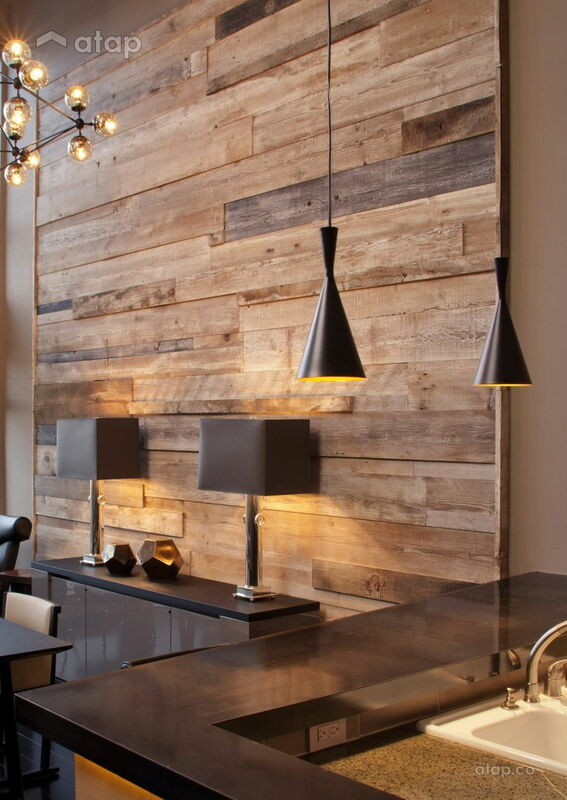 Reclaimed wood is basically recycled wood: it can range from floorboards, hardwoods, and sheets; to doors, window frames, and furniture that come from old buildings. Like all things antique, reclaimed wood is often in high demand – some unscrupulous sellers have been known to pass off new timber as reclaimed wood. When sourcing, do take note of where exactly your wood is coming from. How to use: Reclaimed wood can be used just about anywhere you would use regular wood, but we particularly love furniture and shelving units that are carved out of the material. Pro-tip: If you’re purchasing new wood, look for timber that’s sourced from certified forests. These are responsibly managed forests that have third party certification from a reputable program like the Forest Stewardship Council (FSC) or the Programme for the Endorsement of Forest Certification (PEFC). Steel has one of the higher embodied energy levels in the construction industry, clocking in at 20.1 Energy MJ per kg, compared to just 1.11 for concrete. However, an estimated 85% of steel is also reused or recycled. According to the Steel Recycling Institute, on average, you need wood from 40 – 50 trees to build a 2,000 sqf home. However, you can create a recycled steel frame with material from just 6 scrapped cars. Imagine that! How to use: Instead of wooden beams, you can opt for a recycled steel frame with customised steel beams and panels. 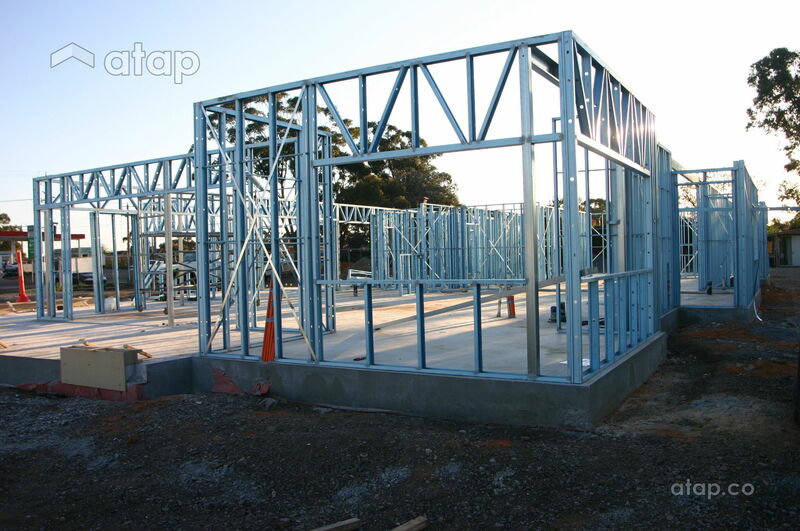 Steel frames are more durable, more resistant to strong winds and tremors, and less affected by mould and termites. Pro-tip: Steel is more heat-conductive than wood, so ensure you have proper insulation. That said, steel allows for a more open living space which has its cooling benefits. Bamboo grows incredibly quickly: it takes just an average of 3 years to mature, compared to maples and oaks which can take up to 100 years. Bamboos can also be grown just about anywhere in the world despite its well-known association with China’s pandas. Cork is taken from just the bark of the tree, and like bamboo, takes about 3 years to regrow. 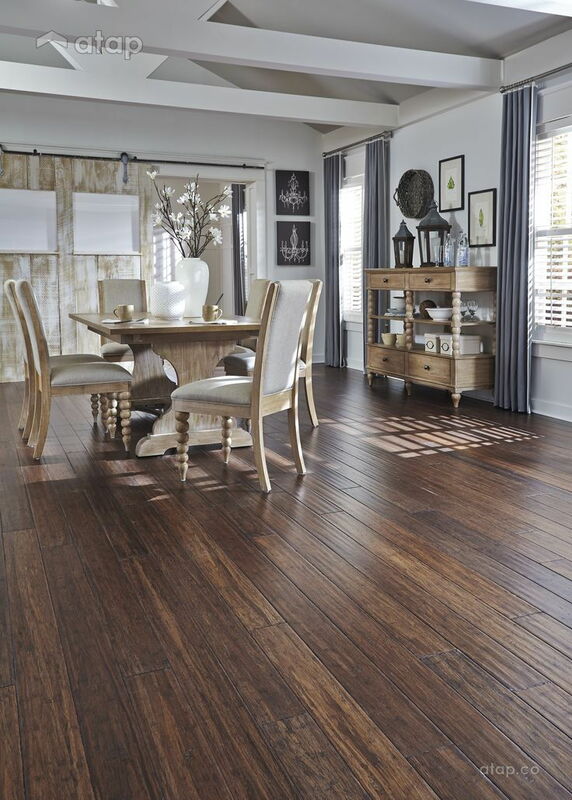 Both bamboo and cork are also known to be hypoallergenic. 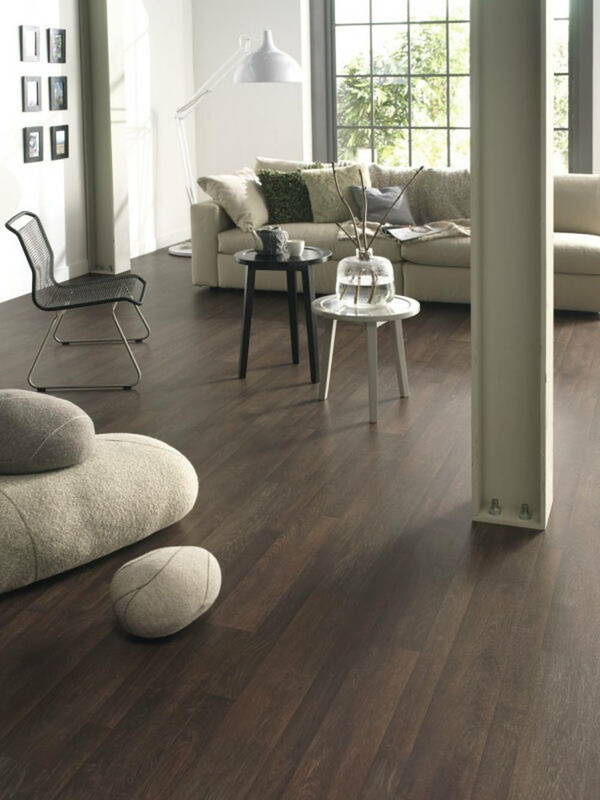 How to use: Flooring! 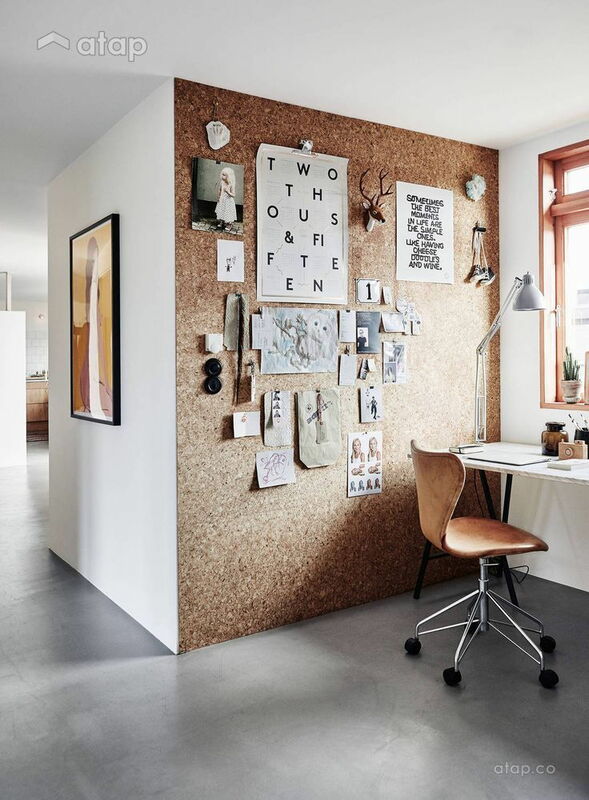 Bamboo also makes great lightweight furniture, while cork is making a comeback on walls. Solar shingles are essentially tiles that look and function just like normal roof tiles, except…they produce electricity. 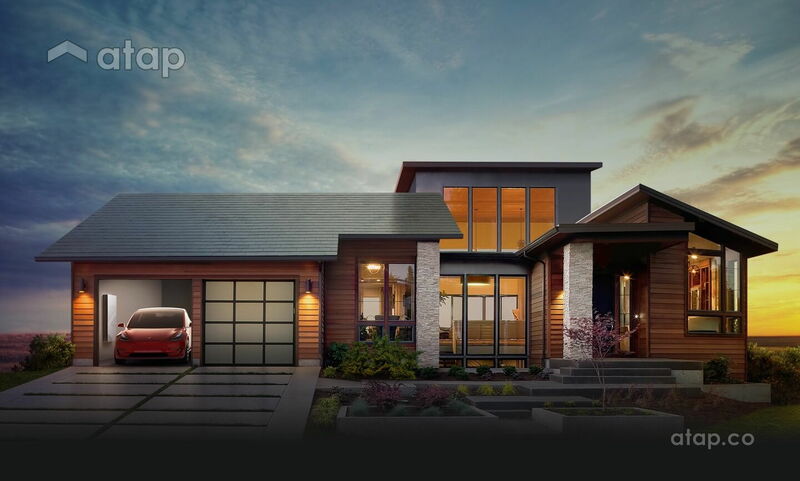 Tesla entered the market with a bang in November 2016 with their own solar roof solutions, a collaboration with 3M that will result in tiles that not only generate electricity but look different or ‘earthier’ when viewed from the ground. 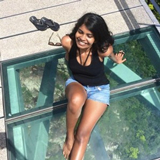 How to use: Unfortunately, solar shingles are still in their infant stage in Malaysia. We’re looking forward to more green players entering the market, but for now we’re big fans of solar powered water heating systems. Low-E glass windows have a very thin, transparent coating that reflects long wave infrared heat. It helps protect your home from damaging UV rays that can harm your skin and damage your furnishings. It also helps keep your rooms cooler, which we all know is what’s really important. How to use: The soft coating can be applied to the insides of windows where it’s less likely to be damaged. Alternatively, you can fit a thin sheet between the panels of a double-pane window.